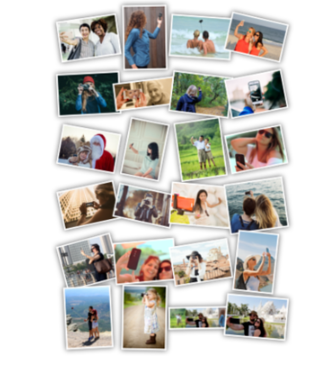 At Bags of Love, we know how tricky it can be to choose which of your brilliant memories is your favourite. Rather than just picking one, wouldn’t it be easier if you could choose a handful? Well with our online design tool, you can! 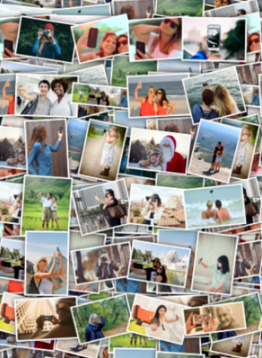 See how to make a photo montage using a number of pictures (dependant on the product you have chosen) in a few simple steps. To show you how easy it is to do, we have put together this handy guide! See what you’ll need to do, how many images you can put on which kind of products and learn how to make a photo montage. 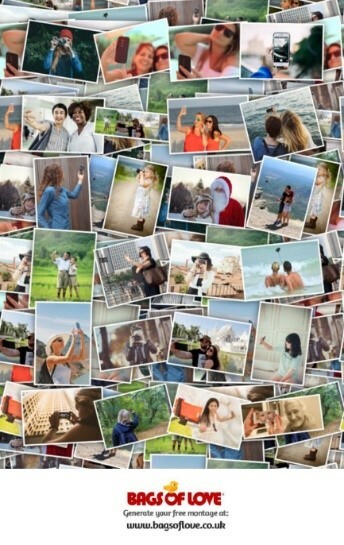 With the rise of the selfie, we have more and more holiday snaps, photos of days out, and pictures of ourselves in general. This is great for creating photo collages and products which will preserve your memories for years to come. 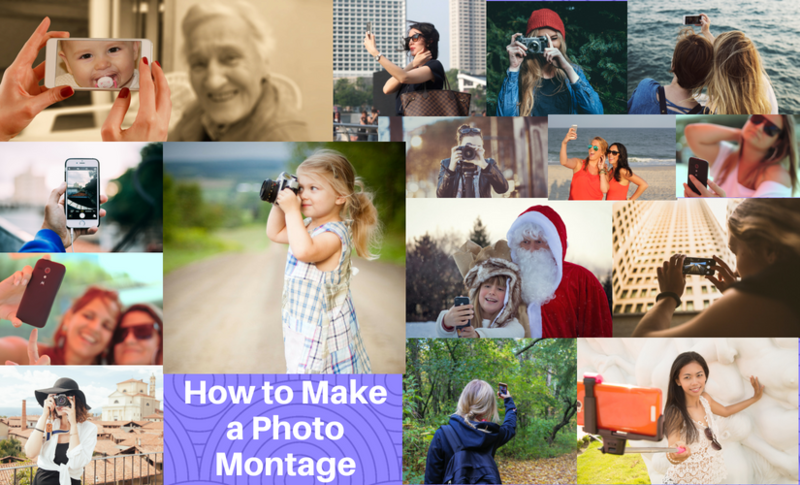 No matter how many photos you want to use to make a photo montage, you can, in just a few simple steps. Once you have selected your product option in the tab you are presented with, either click on the ‘Add images/Text’ button on the preview of your chosen item, or select the tab for ‘Images & Text Tools’. here you have shortcut buttons for adding either text,or an image, or again you can use the ‘Add images/Text’ button on the preview. Once the below window is open, click on the ‘select images to upload’ button. This will allow you to browse your files and select what you want to upload. If you’d prefer, you can also take pictures directly from your Facebook or Instagram too. Once you have uploaded your images you need to select the ones that you want to use. If our system pics up any problems with your photo file size, it will show you a warning like this. 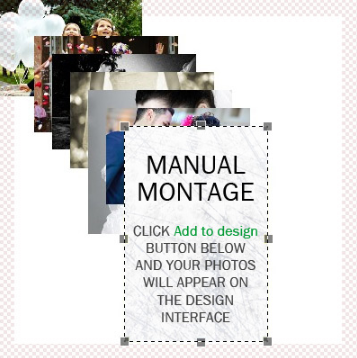 When you have selected the photos you would like to use, click on the create montage button. There are a number of pre-set options that you can use for your photo collage. Or you can create your own design completely. You can choose from either ‘plain no background’ or ‘photo frame’ from our online design tool. 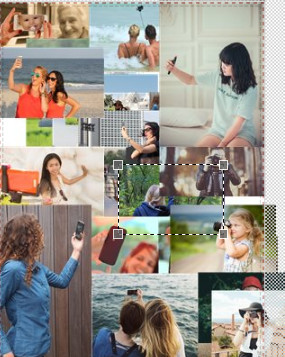 This will lay your photos out at a jaunty angle, in a grid. The ‘no background’ option will have a white (or whichever background colour you choose) background. The ‘photo frame’ option will display a slightly unfocused copy of one of your images as the background – great for making sure the colours match your theme! Our ‘scatter’ option will cover the entire area with your photos. It sometimes repeats images, and sometimes misses them, depending on how many you choose. 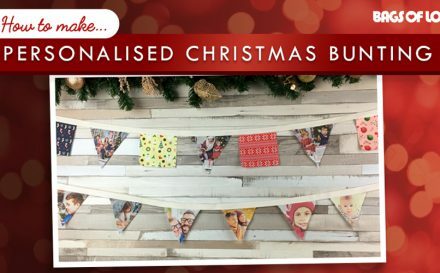 This will be explained to you before you add the collage to your product or design. You will receive a warning message, which will tell you exactly how many images are missing/repeated. It’ll also explain how to remedy this. The scatter photo collage idea is great if you won’t want to have any background at all in your design. Our heart shaped option comes with both a ‘no background’ and a ‘frame’ option, which as before will either have the background colour you’ve chosen, or an out of focus image as the background. 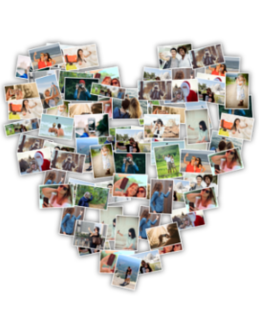 The remaining photos will be organised into a heart shape. If you’re using one of the pre-set photo montage templates to design your own photo collage, and you don’t like the order, you can press the ‘mix it up’ button to rearrange your photos. Once you are happy with your photo collage, simply click add to design and it will be added to the product that you have selected. If you decide to use the ‘do it yourself’ option, then you will see a screen that looks similar to this. It will display your photos on a “pile” and you will be able to rearrange them once you add them to your design. Once you have added the images to your design you simply click and drag to move your images around. You will be given a list of your images, the ones at the top will sit on the top, so you can rearrange the layers as required. 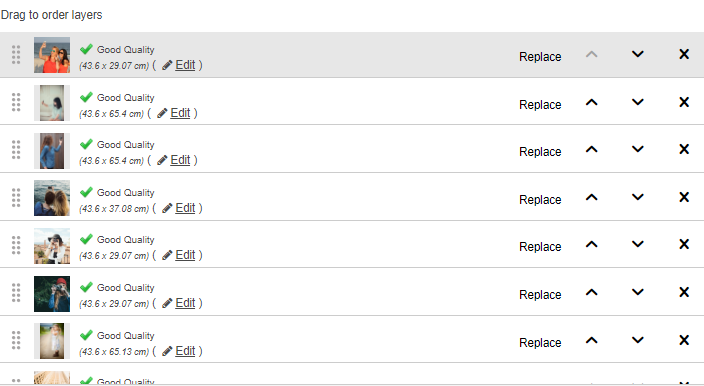 If there is an issue with any if your images, our design tool will show you. It does this by putting an orange exclamation mark on the personalised area that has the problem. If you select that area, you will be given a list of layers. Our design tool will tell you which image the issue is with. You will get a green tick which says good quality if your image is fine. Or you will have that same orange exclamation mark if there is a low-quality image. From here you can try resizing, changing or removing the image until the system tells you that it is a good quality image. The more images that you select, the smaller each image will be, whereas fewer images will give your much more clarity and detail. You can view your design for the pre-set photo collage templates in the selection window, and you can see the DIY collage in the design tool once you have added them to your design. 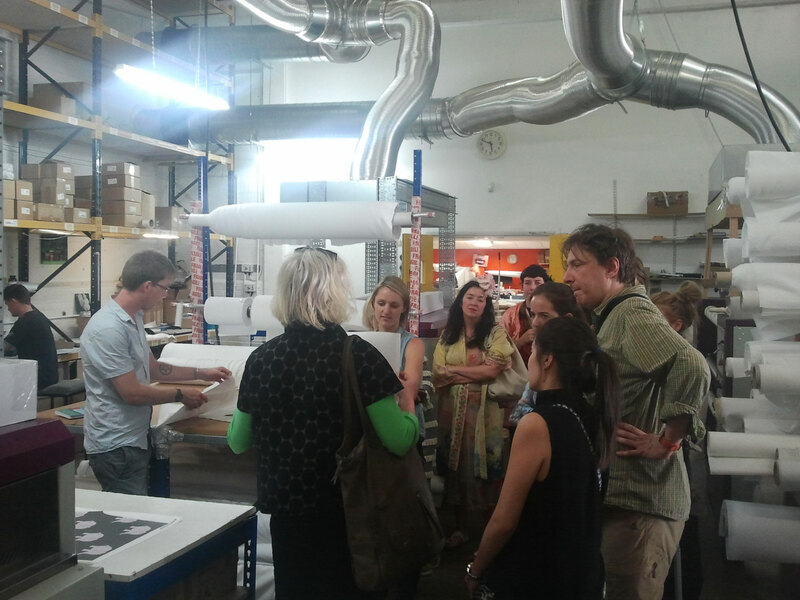 You’ll also be shown your design in the final stages of your order, to ensure that you are happy with it. You are also given the option within the photo selection window to download your design for free. This will download a .jpg file to your computer, that you can view, and print for free! 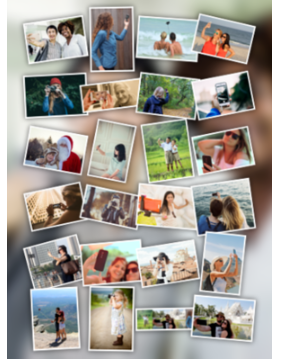 Once you have finished your photo collage, all that’s left to do is preview and buy your product. Just confirm the quantity and price, and then click the ‘preview and buy’ button. Before you are taken to checkout, you will be shown all sides of your design to check that you are happy with it. Simply proceed to the cart and place your order if you’re happy with it. If you aren’t you have the option here to go back and edit it. If any of your images provided you with an image quality warning, but when you looked at it, you decided it looked okay, this will be flagged here. 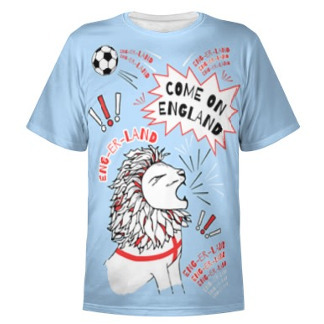 Your design will be sent to our expert customer service team. They will look at your images, and if they have any concerns they will contact you to discuss this. You can make a photo montage on any of our products. Why don’t you check it out? Once you have made your beautiful montage, all that is left to to is preview and buy. Our amazing technicians, turn this around in only a few days, so it won’t be long before you can make a loved one – or yourself – very happy. It’s a really nice blog. Really liked the DIY. I am definitely going to try this one at home. The most thing I liked is your step by step approach. Keep sharing such blogs. Great read guys, thanks. 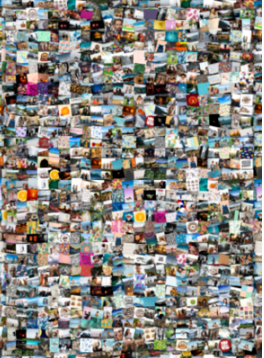 Another interesting collage option for you readers, but this time it’s for use with Instagram. We use an app called ‘layout’. It’s so easy and intuitive that it makes me, a newbie look awesome. Well worth a look.